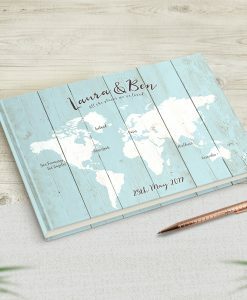 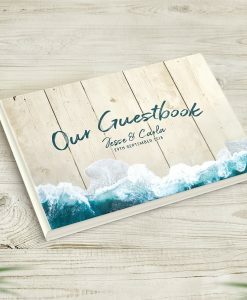 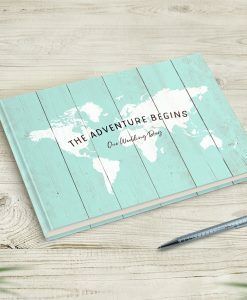 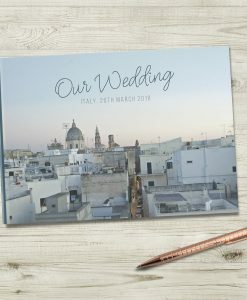 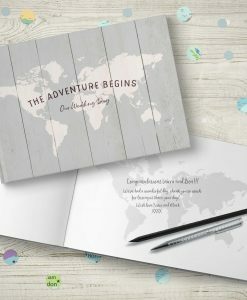 Personalised and Custom Wedding Guestbooks. 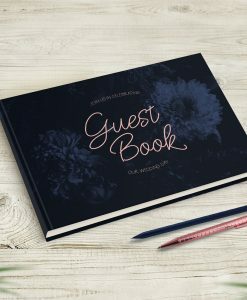 Each book is designed just for the customer and bound professionally. 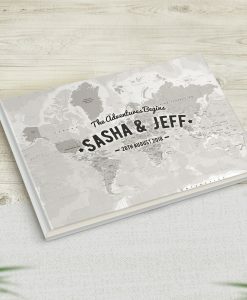 They make wonderful keepsakes!